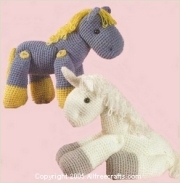 Free Amigurumi Patterns: A Horse, of course! Te extrañe mucho!!!! Que bueno tu regreso.Todo bien? Espero que si. Super lindo el proyecto, lo adore!!!! Super cute project, Thanks a lot (^_^)! Ooooh!!! 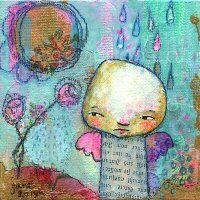 I am so excited to do this project! I am huge horse lover and this pattern is so cute!!! Thanks so much for putting it up.